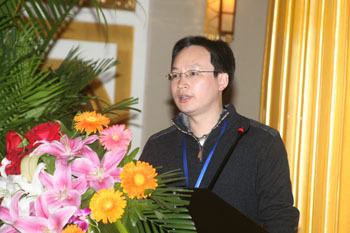 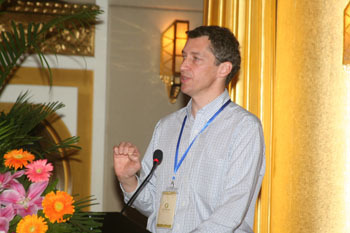 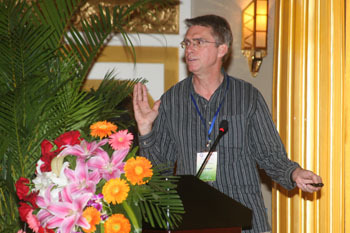 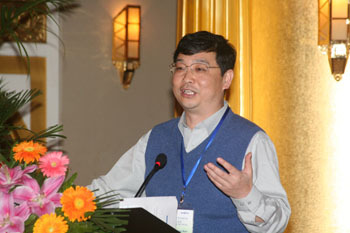 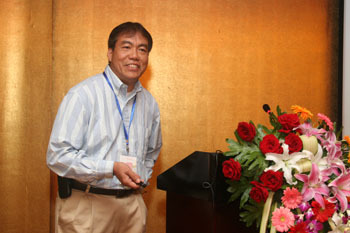 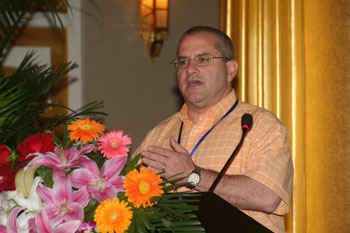 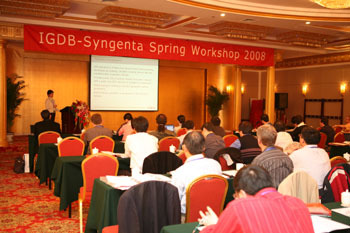 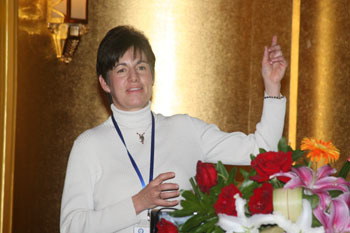 IGDB-Syngenta Spring Workshop 2008 was held in Beijing on 9 April. 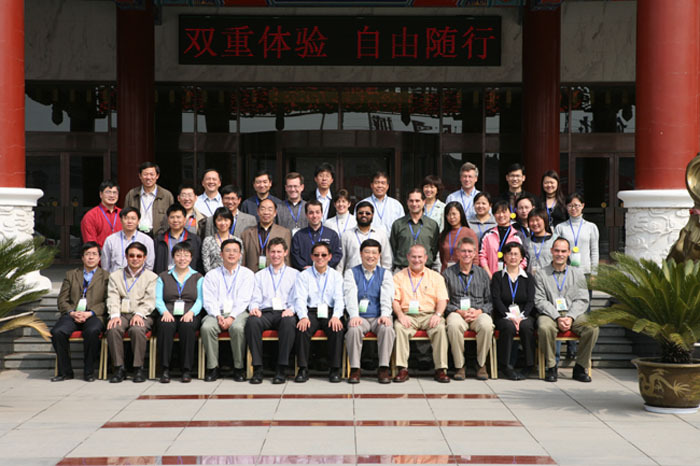 Twenty Principal Investigators from IGDB and twenty scientists from Syngenta attended the workshop. 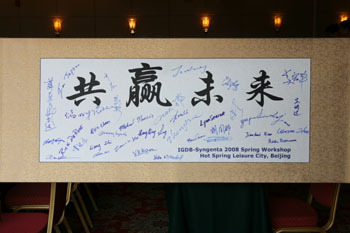 This is the first time the scientists from two parties assembled to discuss the cooperation project since the cooperation agreements between IGDB and Syngenta signed in 2007. 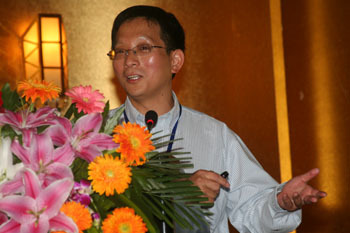 This made it easier for scientists to know each other and would promote the collaboration.